Published in July 2018, this documentary is a beautifully crafted look at what has been until recently a mis-understood and hugely undervalued body system, #fascia. How, as upright humans, do we move? How do we generate and transmit force (strength) throughout the body? How do we stay upright? How do supposed weaklings overcome great obstacles and forces without any clearly defined muscle mass? The answers to these questions and many more are starting to emerge in the new discoveries about how fascia connective tissue works. Fascial connective tissue has been used to great effect by humans over many hundreds of thousands of years for hunting and trapping – giving us the ability to run for hours on end without tiring, even giving Bruce Li the ability to generate an ‘elastic’ type of power that with only a subtle amount of body movement can dump a 250lb fighter on his feet – transferring energy through his body that that starts with the big toe and ends in the fist, utilising full activation of all of the body’s fascia at the same time. It all started in 1997 when my best friend from Spain moved to China to learn Chinese. I was living in Portugal at the time, and decided to go and visit her. It would be my first trip as a student before entering the professional life. It was also my first trip to a land with such a different culture to mine, and I was mesmerised by everything I saw. Soon after that trip, I moved to Ireland and started to look for tai chi classes. I went to the Yellow pages (Internet was only used by a minority at that time), and found a school in Pearse St. I got lost. I was late. I couldn’t find the place. I went home discouraged, and I joined a yoga course instead. First attempt failed. Years later, I found Jo McLoughlin and Terry Christie. 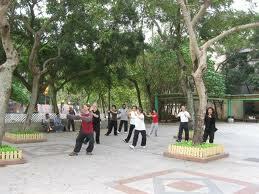 I trained with them for about 1 year in Yang style 24 movement form. They were patient and adorable, but Terry’s advanced classes were really hard on my knees, so I decided to quit. Second attempt failed. In 2005 I found Tai Chi Ireland. I learnt wu and yang styles, and different qi gong sets. 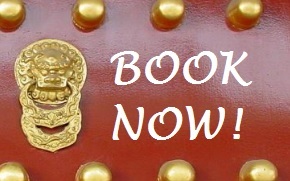 I trained hard, attended workshops, practised at home, read about tai chi…Third attempt lucky. Since then, I’ve trained with different teachers, and now I am currently training with Master Liming Yue and other chen style teachers. 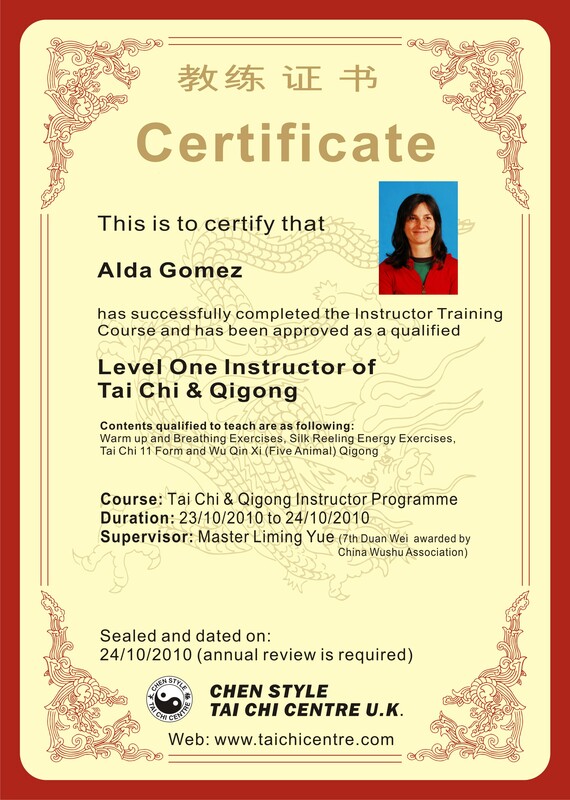 I got an accreditation to teach chen style tai chi and heath qi gong by Master Liming Yue of the Tai Chi Centre, Manchester. “Moral of the story”: Do not get discouraged, keep on trying, train, have fun, practise. If you drop out, come back. And always remember “Every movement counts”. In my first class with a new group of students, I generally explain that there are many theories about the origin of tai chi chuan. We may never know who started it, or how tai chi came to be, but two main theories compete for the position of right history of tai chi chuan. 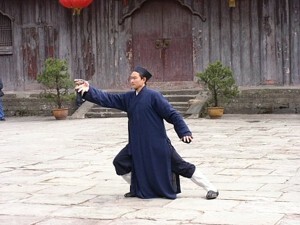 Since tai chi is a martial art, it is not surprising that there are two theories opposing each other in a verbal fight. Enjoy your reading and do not forget to do some practice! Remember: ‘Every movement counts’!